That is right! 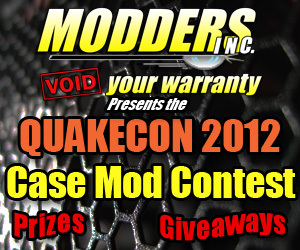 Modders-Inc has been given the go ahead to handle the case mod contest at the largest LAN in the USA, QuakeCon. 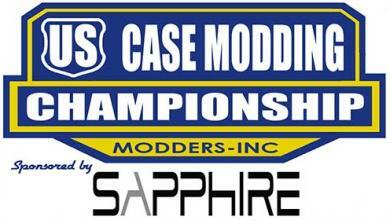 We will also have a booth at the event that you come by and see some mods from the past and talk us up. We are currently looking to have two separate classes to compete in. 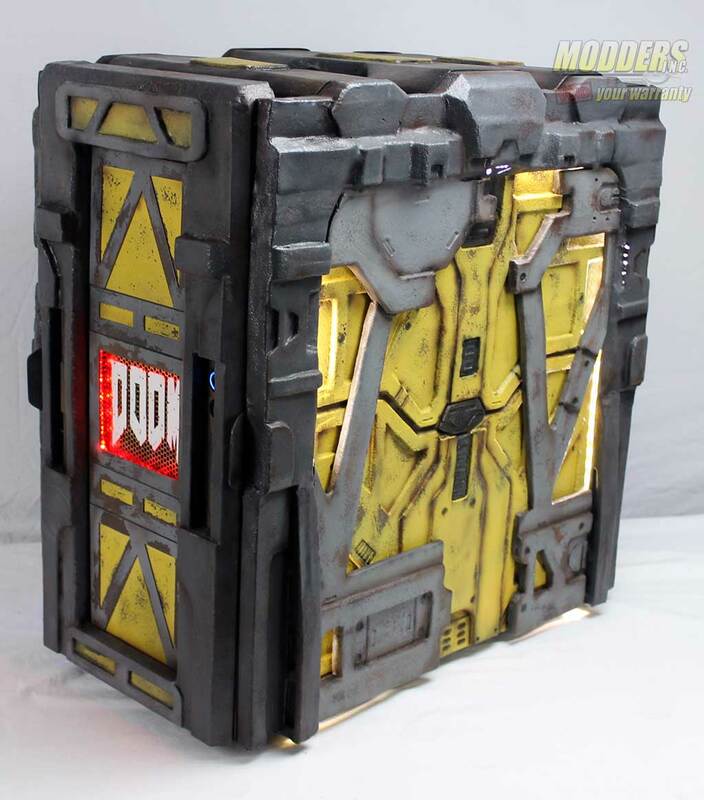 One class will be the standard “In the Box” where the modded case is create from a standard manufactured case and the second class will be “Scratch Built” where anything goes. 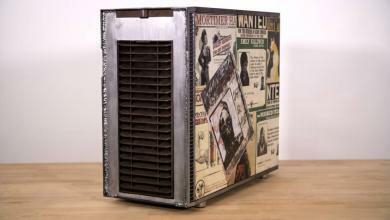 Do you have a id or Bethsda game themed case mod? 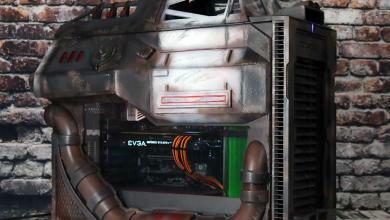 Bring it to QuakeCon (August 2nd-6th 2012) and you could win a special prize. We are gathering up some great prizes and giveaways for this awesome event. As we confirm the sponsors and more details we will post it where ever possible and of course in our forms. What we need is your help to spread the word and to make your way to QuakeCon August 2-5 2012 Dallas Texas at the Hilton Anatole. 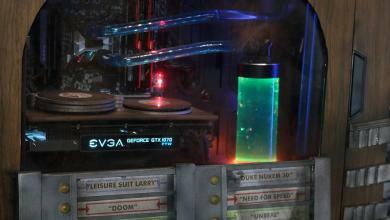 As a group, we need to make a presence at this event to show that Case Modders are the coolest people in the computer scene! A great turn out can make an impact and a hard statement about what we do and how much we are dedicated to our hobby. 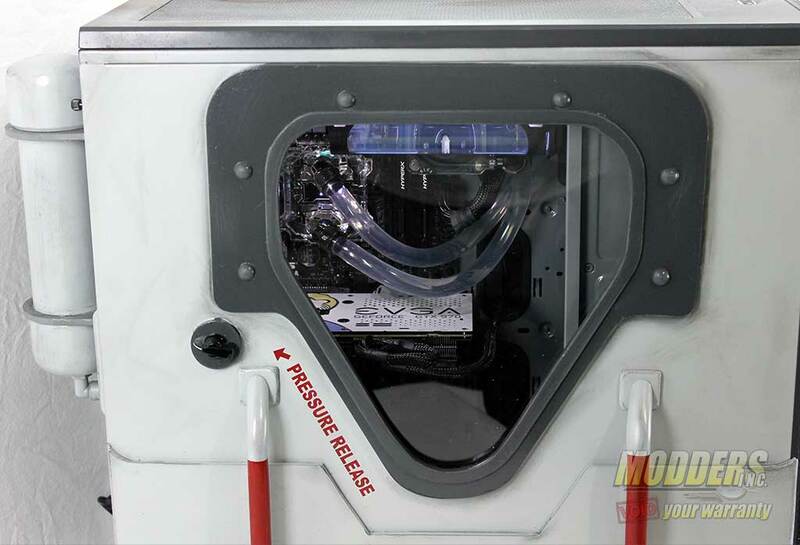 With your support Modders-Inc.com will do everything that we can to make this a success. 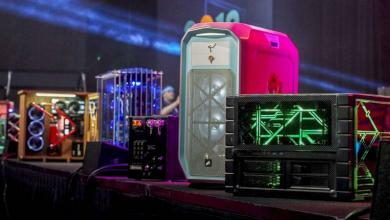 A huge thank you goes out to the following sponsors of the case mod contest.